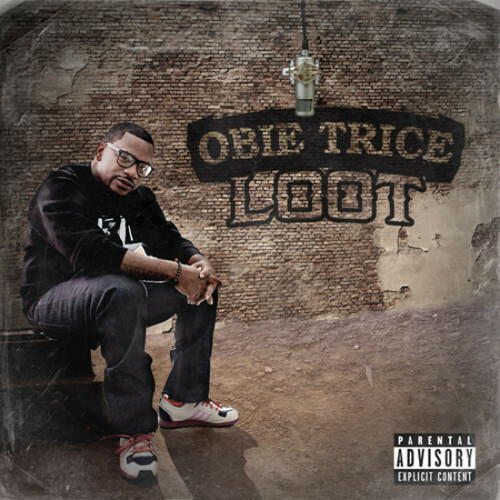 Obie Trice is back in the mix with his new single titled “Loot” which is set to appear on the rapper’s forthcoming LP,The Hangover. Produced by Mr. Porter of D-12, Trice shows off his crafty wordplay as he spits dope boy rhymes all over the bouncy instrumental which also showcases some fresh scratches along the way. Fans of Obie can look forward to picking up The Hangover when it drops in January but for now vibe out the rapper’s latest audio offering. This entry was posted in Audio and tagged D-12, hip hop, loot, mr porter, obie trice, rap, single, the hangover. Bookmark the permalink.